Teens, come get creative using the iconic Easter candies: PEEPS! Choose your favorite book or literary character then create a diorama inside a shoe box. We'll provide all the materials. You need only arrive ready to create! 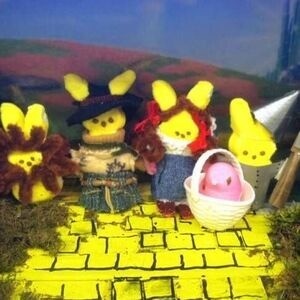 For inspiration, check out the annual Washington Post's annual Peeps Diorama Contest here .